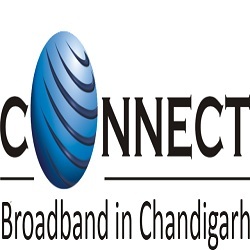 Connect Broadband Chandigarh and Mohali offer a variety of solutions and information related to “connect broadband services”, for Data and communications. 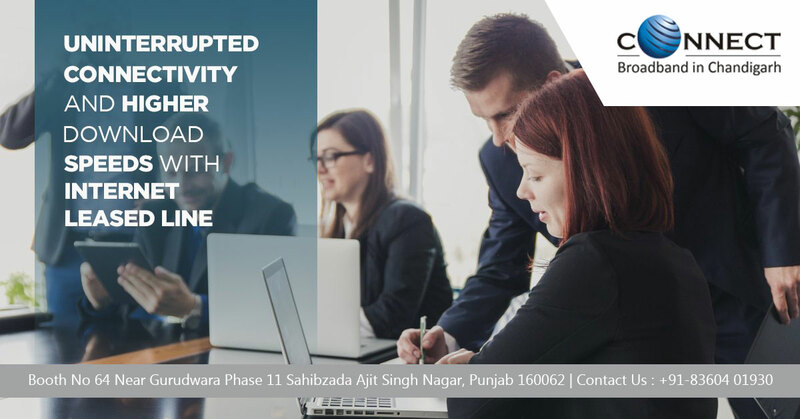 We are here to assist you on telephonic calls or home visit. Our short telephonic conversation can explain you all any tariff or price.